On Thursday, Metallica paid tribute to their late bassist, Cliff Burton, on the 26th anniversary of his passing. 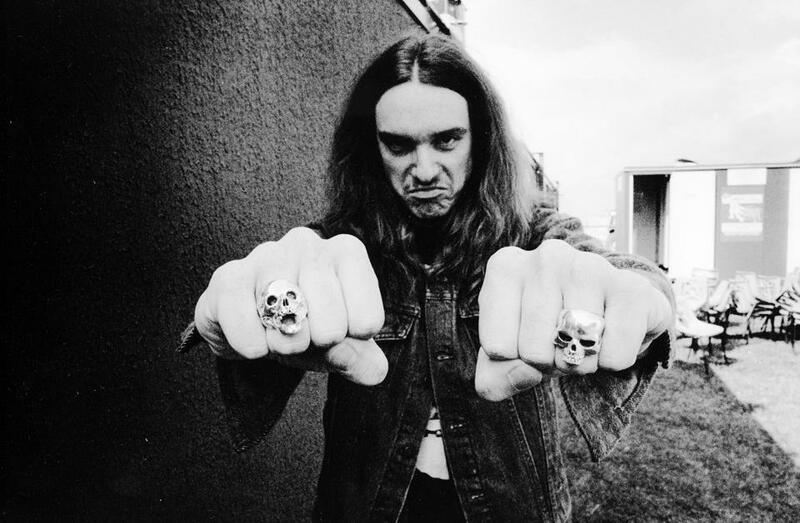 Burton died in a September 27, 1986 tour bus accident in Sweden while Metallica were on a European trek to promote the newly-released “Master Of Puppets” album. Jason Newsted of Flotsam and Jetsam was brought in on bass and remained with the band for more than a decade; Robert Trujillo has played bass for Metallica since 2003. The November 22, 1984 show, featuring Burton, was recorded at Le Riff in Toulose, France. Check out the concert here.